Cheryl Bostock and Co Ltd are a friendly and professional firm of local accountants based in Prenton, Wirral. 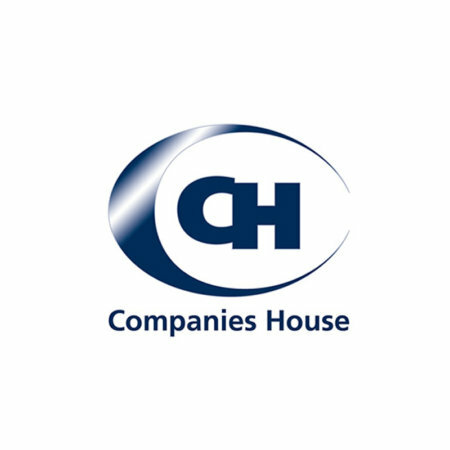 Keeping up with Companies House requirements can be complicated and time consuming, with the legal requirements placed upon companies constantly changing company secretarial work plays an important role. We can provide you with peace of mind by carrying out your company secretarial duties for you. Using our office address we would be happy to act as registered office to your limited company. The main advantage of using this service is that any correspondence will come straight to us ensuring that important documents are dealt with straight away on your behalf. Any correspondence that isn’t for us, we forward on to you. To arrange a free initial consultation please call us on 0151 608 5702 or get in contact.